what does back spacing mean? Back spacing is simply how deep the back of the wheel is. It helps you understand how the wheel is aligned on its center. For example, this 15x5 when mounted would have 3" of wheel in towards the chassis, and 3" out to the fender (this is because a 15x5 actually measures 6" from edge to edge). Knowing the backspacing will help you determine whether a rim will fit your vehicle. can the backspacing be made greater than 3.00? We are not able to offer custom backspacing options. 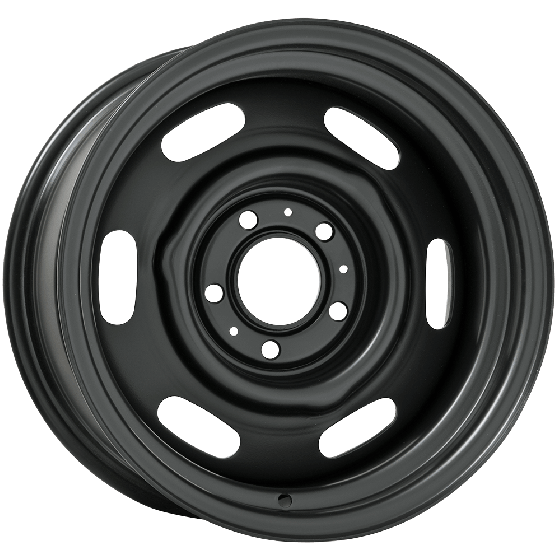 Can you tell me if these wheels would fit on a 2006 Jeep? 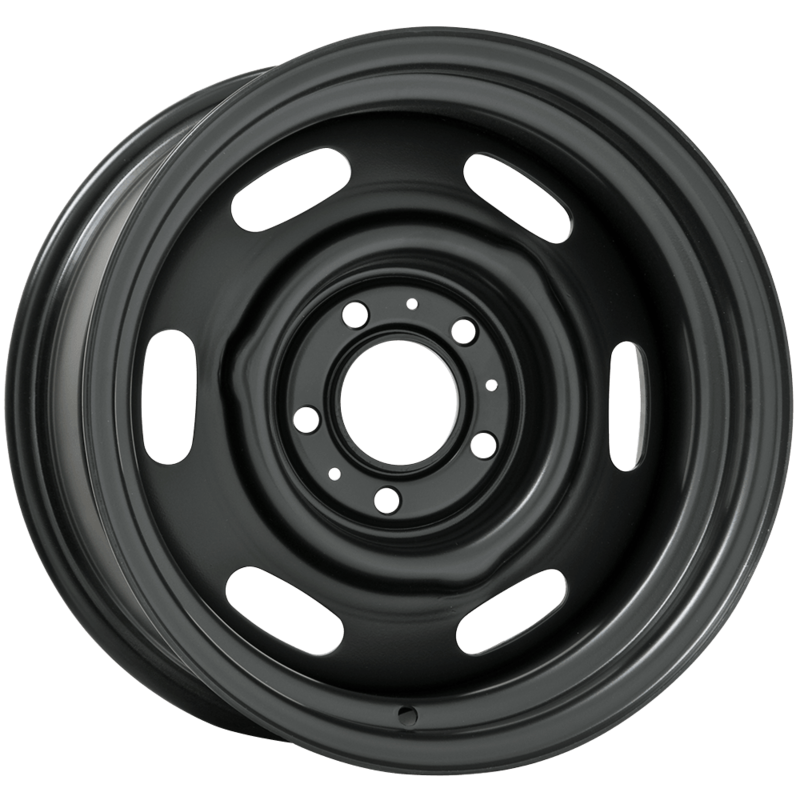 Our rims are intended for use on vehicles from the 1970s and prior. We cannot insure fitment on a late model vehicle.